The notification you received from our system is sent when USPS picks up the packages. It could take up to 48 hours after USPS has picked up your Quilty Box before the tracking code provides any information. 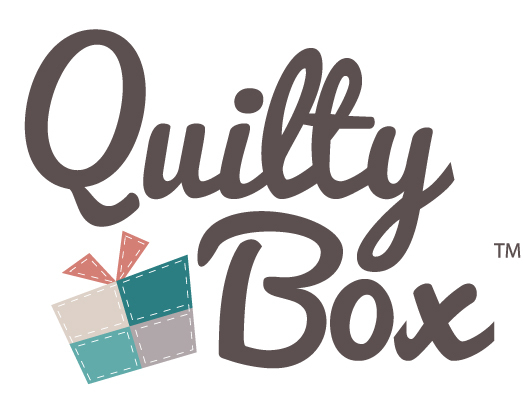 Are the products in the box enough to make a quilt top, table runner, or wall hanging? I canceled my subscription but I'm still receiving Quilty Boxes.